This locking security system fits both two-inch and 1.25-inch Thule hitch carriers. Package includes Threaded bolt, Locking Cylinder, 2 keys and lock washer. 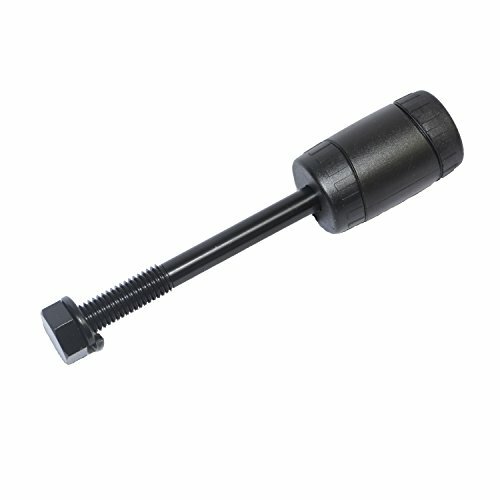 This Snug Tite Threaded bolt and Locking Mechanism Specs: Pin diameter: 1/2" Overall pin length: 4-1/2" Threaded pin length: 1-3/8"